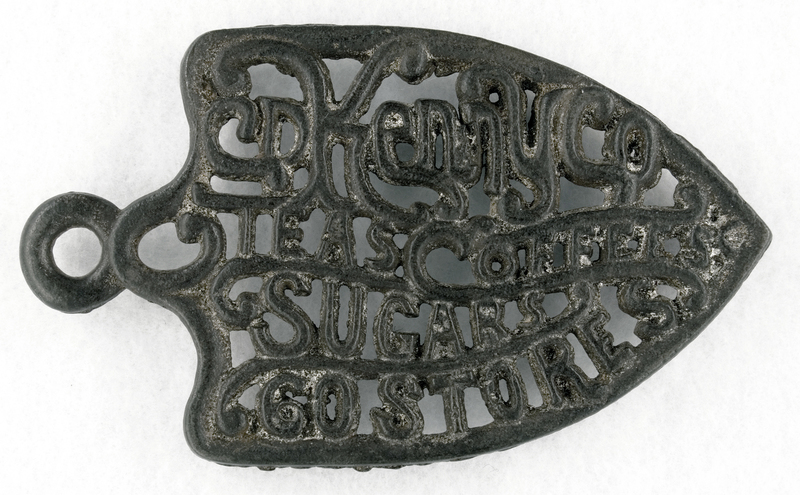 This intricate little cast iron trivet was an advertising premium for the C. D. Kenny Company. On the front: CD KENNY CO TEAS COFFEES SUGARS 60 STORES. Dimensions: 5 x 3″ with three 1/4″ peg feet. There are two gate-marks along the edge; unsigned on the reverse. Circa 1900. Cornelius D. Kenny (1838-1902) was born in Ireland, then immigrated with his parents to Rochester, NY. As a young adult he relocated to Baltimore, Maryland where he founded the C. D. Kenny Company in 1870. 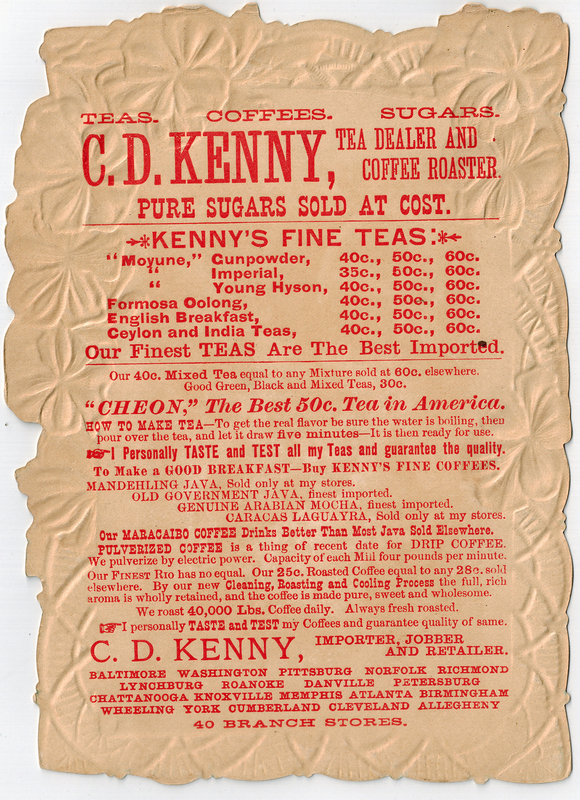 Kenny guaranteed the quality of the teas and coffees in all his retail stores by advertising: “I personally taste and test.” The last retail store closed in 1934 as the company converted to wholesale. In 1940 the business was sold to Consolidated Grocers, with all operations ending in 1952. The oversized (5 1/2 x 7 1/2″) die-cut and embossed trade card shared here described the various products of C. D. Kenny. It’s even older than the advertising trivet since only 40 branch stores are mentioned on the reverse. At its peak over 80 C. D. Kenny Company stores flourished in Pennsylvania, Ohio, DC, Maryland and throughout the South. One prior C.D. 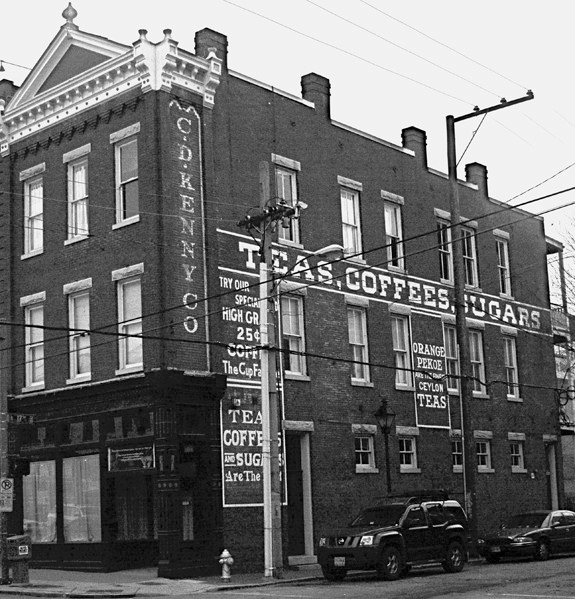 Kenny location still stands in Richmond, Virginia at the corner of East Main Street and North 17th Street. Photo courtesy of Frank H. Jump @ Fading Ad Blog. 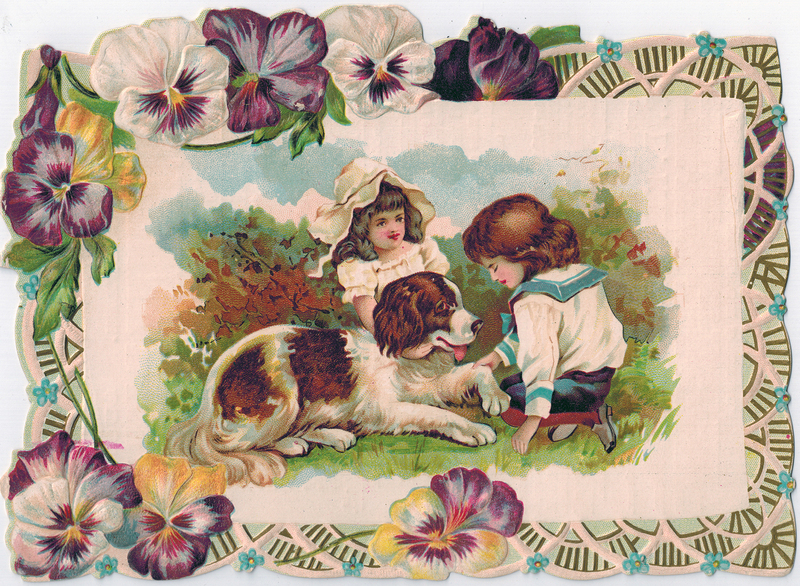 This entry was posted on June 15, 2017 by Lynn Rosack in Toy Trivets & Irons and tagged C. D. Kenny Company, cast iron, Victorian trade card.